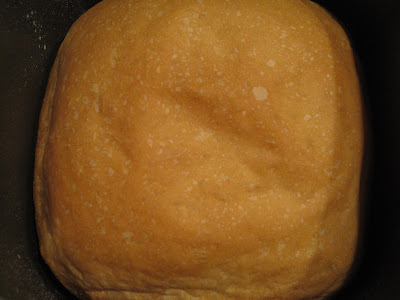 Little House In Colorado: Yeast Bread Success! This bread, while it is only a one pound loaf, looks great, tastes great, AND I didn't have to babysit it like last time. It rose well, browned nicely, was soft and moist instead of dense...AHHHH! Notes: Altered from the original recipe by an additional 2 TBS water and 2 tsp. flour as well as 1/4 tsp LESS yeast. yay! congrats on your success!